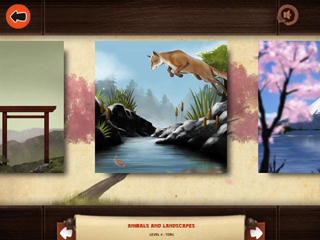 Travel into imagination with this jigsaw game. 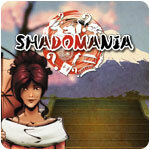 Shadomania is an innovative jigsaw game which requires imagination, inviting you on a journey into a new world. The game involves correctly placing the shadows in order to recreate a picture and reveal a magnificent Japanese woodblock print. 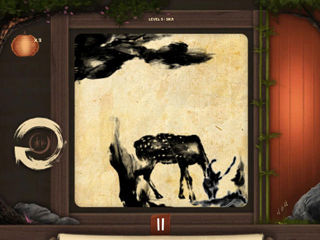 Use it to discover landscapes, animals and traditional Japanese festivals in a restful and Zen atmosphere. A wonderful game which combines beauty and entertainment, in which your imagination and brainpower will be tested to the limits.